Supporting seed initiatives to manifest a sustainable, equitable, and joyous world. We support a range of inter-related projects that align with our mission and contribute to a sustainable commons. We provide support and modest funding to help new initiatives that are tackling wicked problems to see the light of day. We support early stage founders that are building the infrastructure and supporting ecosystems necessary for systemic change. We make equity investments, gifts and introductions to help scale organisations doing work aligned with our mission. All of our work is in service to the achievement of environmentally sustainable and socially equitable systemic outcomes. 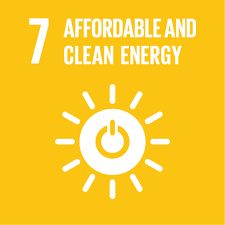 Our active projects are building blocks in this mission, addressing specific issues and intended to be both complementary to each other and mutually reinforcing. Our grant contributions support and connect aligned projects in the wider ecosystem. Our goal is that this work will be funded by a values-aligned portfolio of investments that themselves advance our mission. We believe that financial capital should only be invested in truly regenerative projects and are looking to test and model this thesis. And we hold the view that intelligent and intentional collaboration is essential if we are to materially impact the issues that matter in our time. This will require us all to step into active coalition building, collective action and the use of collective voice. We believe water quality in our rivers needs to significantly improve. Drinkable Rivers intends providing real-time water quality data to show the quality of various waterways. We want to highlight the issues and help restore these precious eco-systems. First up: help us restore a drinkable Ōtākaro / Avon River. Access to education is a fundamental human right. Gautama Buddha Free School enables children from low-caste families to gain the education they would otherwise have not had access to. Help us bring joy to these children and help them thrive. We are proud to help incubate this campaign to eradicate Hepatitis C in Aotearoa New Zealand by 2025, five years ahead of the WHO guidelines. It has the potential to save hundreds of lives and many millions of scarce health system dollars annually in Aotearoa alone. The Hillary Institute identifies and recognises exceptional mid-career leaders on the global stage through its annual Laureate award programme. Its current nine Laureates come from the US, UK, China, South America, Sweden, Kiribati and India. 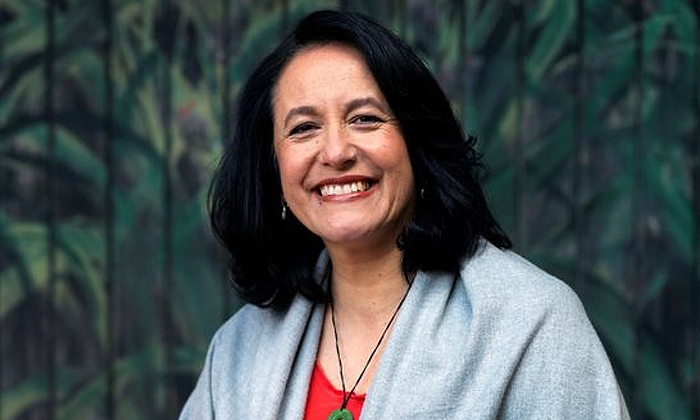 The annual Maarire Goodall award, established in 1997, celebrates mid-career Māori health professionals who are leaders and changemakers in their communities. The award includes an unconditional NZ$10,000 grant that can be used directly in the recipient's work; an amount that could be increased with additional funding support. SEED THE CHANGE looks for mission-aligned projects that are complementary and mutually reinforcing. SEED THE CHANGE | He Kākano Hāpai brings together a number of philanthropic, investing and social change instincts from two generations (and counting) of activist solution builders and a group of friends who share similar interests. We’re interested in partnering with values-aligned change makers. If our focus resonates in any way let’s work together, increase our collective capacity, and Seed The Change we want to see in the world!